It’s before dawn and Clemente Rodriguez hits the ground running. He pulls on his work clothes and heads out to meet his power line crew somewhere in East Texas to start a 10-hour day of demanding and sometimes dangerous work. 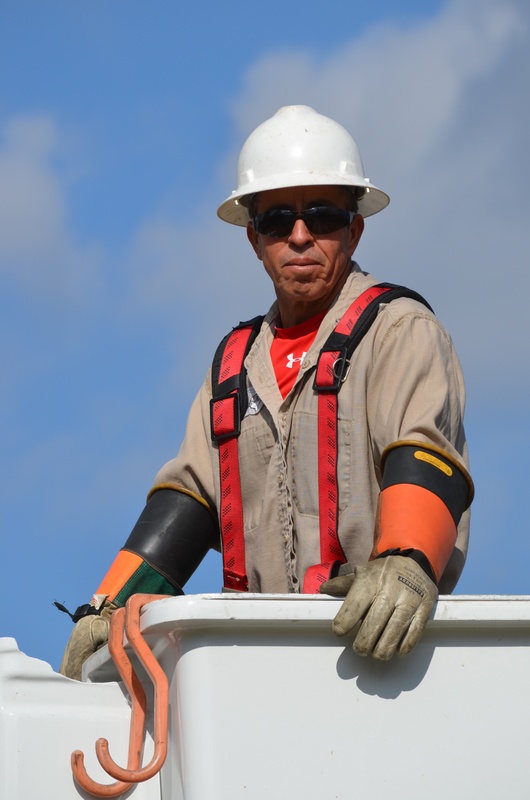 Clemente is a lineman, and he spends much of his days 30 feet above ground in a bucket truck or climbing power poles to install, maintain and repair high voltage electric lines. It’s a rigorous job. One that requires strength, agility, endurance and just plain smarts. Clemente is no stranger to hard work. 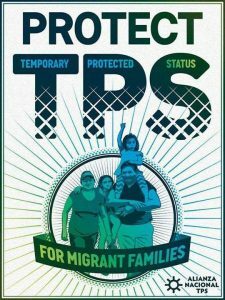 He started life in Guanajuato, Mexico, coming to the United States about 30 years ago as a migrant field worker when he was just 18-years-old. It took him almost ten years before he was able to bring his wife and three children to join him. They settled in Mineola, TX, about 100 miles east of Dallas where Clemente chose power line work over seasonal field work because it gave his wife Isdra and five children the opportunity to put down roots. Today he’s a proud citizen of the U.S. and much sought after for his power line skills. But at the end of the day, instead of going home to his recliner, Clemente hits the ground running again – this time literally. 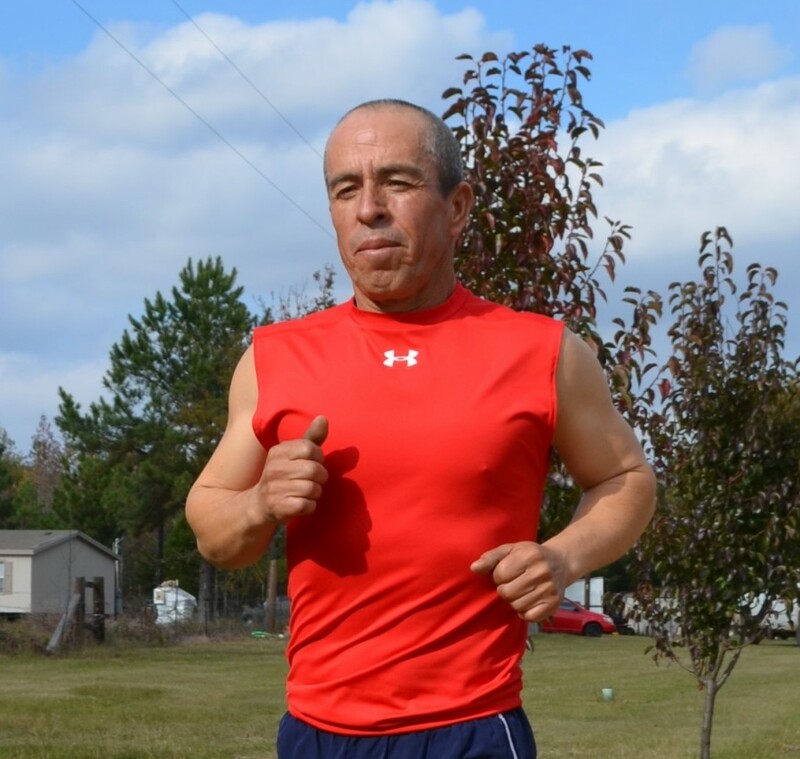 Clemente is training to compete in the MetroPCS Dallas Marathon on December 8. No small feat for someone who only discovered running to avoid a doctor’s prescriptions. Clemente set out to test his new running skills. He began to enter local races and placed well. Then he set his sights on a half-marathon. He ran his first half-marathon about eight years ago, and has run several since. 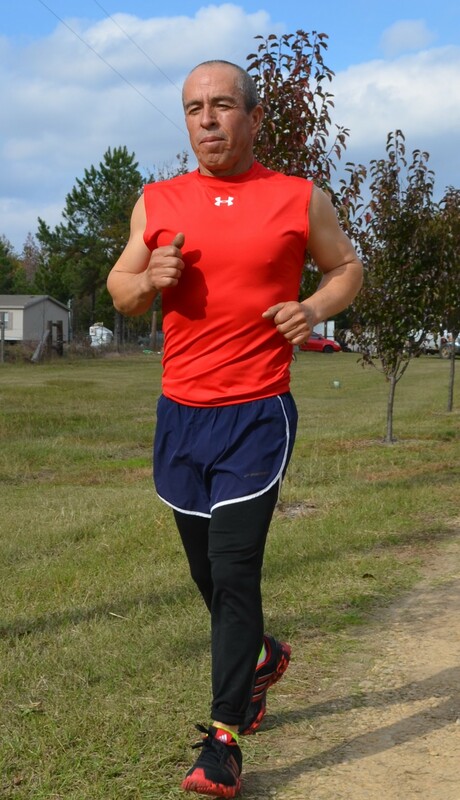 In his most recent race he finished 2nd in a field of 80 runners, just seconds behind the first-place winner. Which often means you can see Clemente running in the evenings under the street lights in his town’s parks. He avoids gyms, finding them confining and embarrassing after he once was asked to leave a fitness center because he put too many miles on the equipment. But it was a dismissal he received with pride because he knew it showed just how serious he has learned to take running. Though he won’t be the biggest guy in the Dallas Marathon, he has big plans to finish strong – both in the marathon and in life in general. 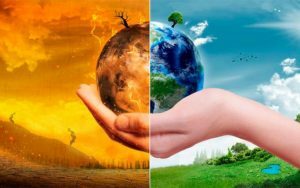 Hitting the Ground Running - Brooks & Associates Public Relations, Inc. | Brooks & Associates Public Relations, Inc.